Dimensions 19 in. x 4.5 in. x 4.5 in. For Direct Fuel Rail Cleaning! The Run-Rite #9677 D.T.I. 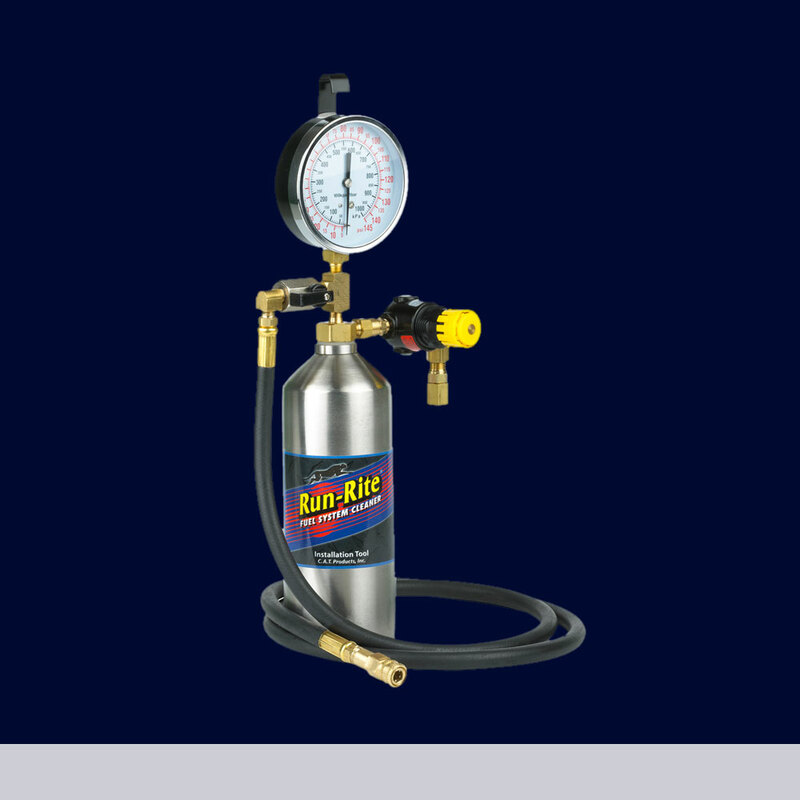 Tool works in conjunction with Sledgehammer DTI Fuel System Cleaner (#1515) to thoroughly clean injectors and fuel system components directly through the fuel rail. Adapter kit (#9775) sold separately.